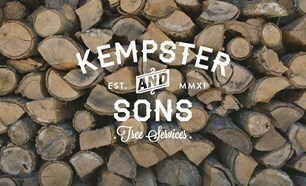 Kempster and Sons Tree Services - Tree Surgeon based in Romford, Essex. Kempster and Sons Tree services are a small and trustworthy family business with over 10 years' industry experience covering the whole of Essex and East London. We are fully qualified and insured and pride ourselves in always carrying out the highest quality of tree work; striving for 100% customer satisfaction. Call us now for a FREE, no obligation quote or advice. Our line is open 24/7 for storm damage and emergency call outs. We never take payment until our client is 100% satisfied. We accept all payment methods including, cheque, chip & pin and bank transfer. We cover the whole of Essex and east London.